Astronics Technologies Private Limited was first incorporated in Singapore in 2002 to represent foreign manufacturers desiring to enter or expand their market in South East Asia. Our primarily mission is to connect global technologies with local support focusing mainly on Semiconductor Applications and Environmental Health Safety Gas Detection Systems. With our strong presence in Singapore, Malaysia, Thailand, Shanghai and Chengdu, we brought about a huge difference with our products catering to plasma applications, wafer annealing, rapid thermal processing and chemical solutions. Co-exhibiting with Alpha Plasma of Germany, we are specialised in low pressure Advanced Microwave Plasma Technology to both the wafer fabrication and chip packaging industries. 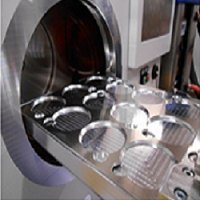 Our systems are dedicated to the applications of PR removal, descum processing, SU8/ MEMS cleaning including surface treatment on wafers and plasma polymerisation from hydrophobic to hydrophilic and vice versa. 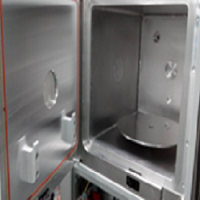 Astro 96 is a fully automated strip microwave plasma system. 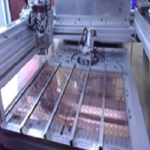 It design for the mass production for the strips plasma cleaning. Astro 96 has a robust loader and unloader to handle sensitive substrate with jam free solution. With this microwave plasma, it will improve wire bonding, flip chip underfill and molding for advance packaging process of IC manufacturing. Jam detection system with adjustable push force to prevent lead frames from damaging. Alpha Plasma AL 76 for chip packaging is a batch processing plasma cleaner. 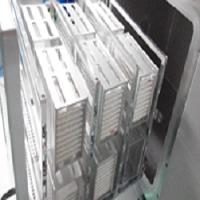 It has bigger chamber volume and have certain options for loading method on the processing chamber. This is to suit for the mass production use. It is a superb plasma cleaner to improve the wire bonding, solder ball attach, flip chip under fill and molding. 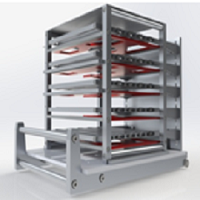 Alpha plasma Q-series is design for microwave plasma asher in wafer manufacturing process. With the use of microwave activation, the plasma etching of the photo-resist and descum on the wafer will be most effective. The Alpha Plasma Asher Q-series is used after or before dry or wet etching process in the removal of photo resist or any other epoxy base resist. 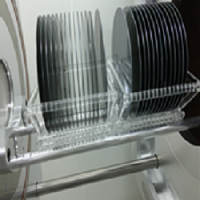 This microwave plasma etching process provide consistent etching rate, uniformity and repeatability within a single wafer and between batch. 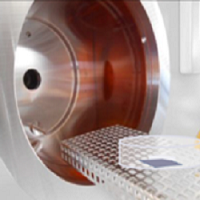 The unique plasma etching capability is also use in the removal of sacrificial layers in SU 8 and MEMS fabrication.